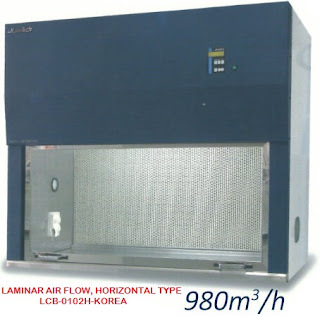 Clean Bench can adjust working wind speed up to 10 step. going state of the work. User can confirl going state of the work even in dark place owing to Back Light LCD Display. UV Lamp will be operated according to the setting time during UV Lamp usage. user can realize Filter replacement timing, Thust it has user convenience and safety.